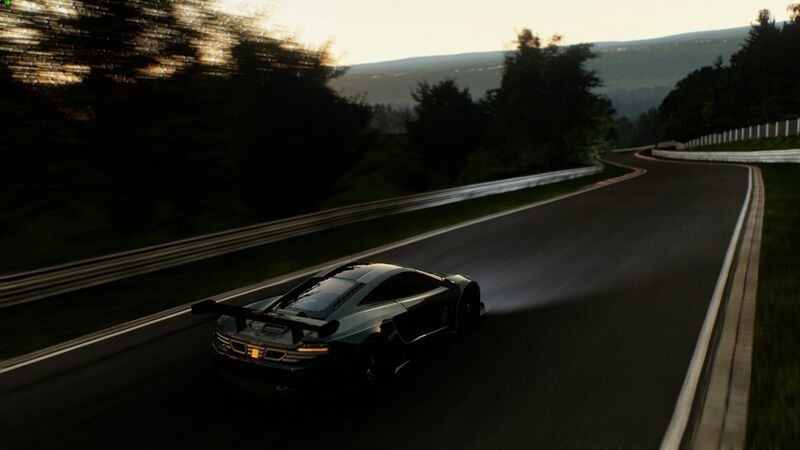 BANDAI-NAMCO Games America Inc. and Slightly Mad Studios today can confirm that Project CARS will ship on November 18, 2014 for the PlayStation 4, Xbox One,and PC in North America. Sadly Wii U fans will have to wait until some time in 2015 for their turn at the wheel. 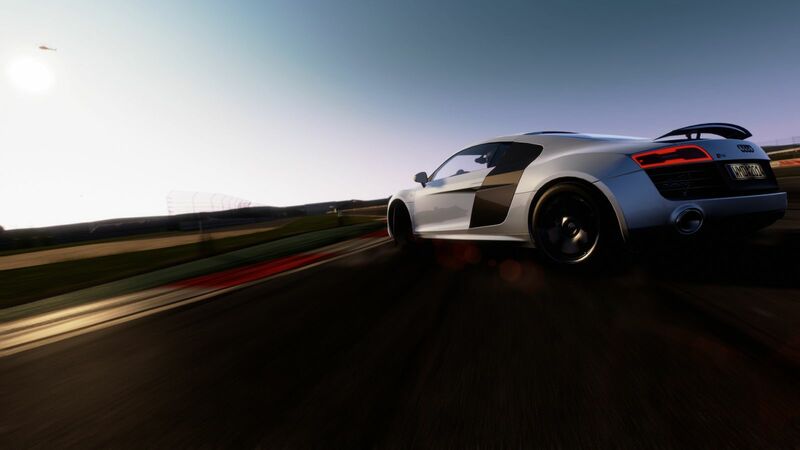 Project CARS is the most authentic, beautiful, intense and technically-advanced racing game on the planet. 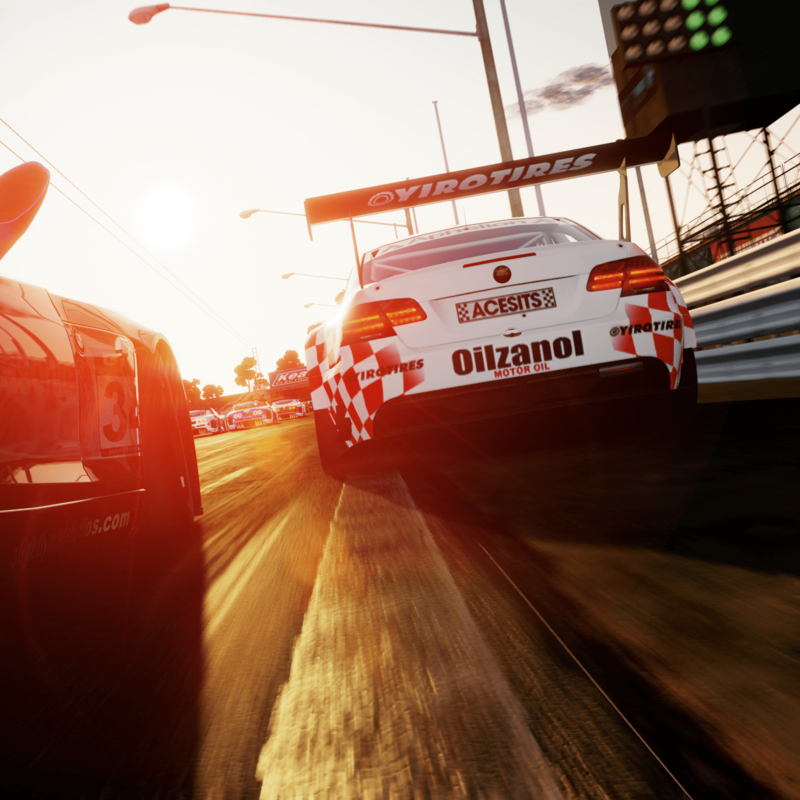 Guided, tested and approved by a passionate community of racing fans and real-life drivers, Project CARS represents the next-generation of racing simulation. Featuring a variety of motorsport and unprecedented track roster as well as a sandbox career mode, Project CARS leaves the competition behind in the dust. Customers who pre-order Project CARS from participating retailers will be able to get instant access to the Modified Car Pack, which includes the following vehicles. Ruf CTR3 SMS-R – A race spec version of the already impressive Ruf CTR3 super sports car created by the talented engineers at veteran developer Slightly Mad Studios. This modified version produces over 750 horsepower and a staggering 330 km/h top speed making it a truly unique combination of technical excellence and aesthetic passion. 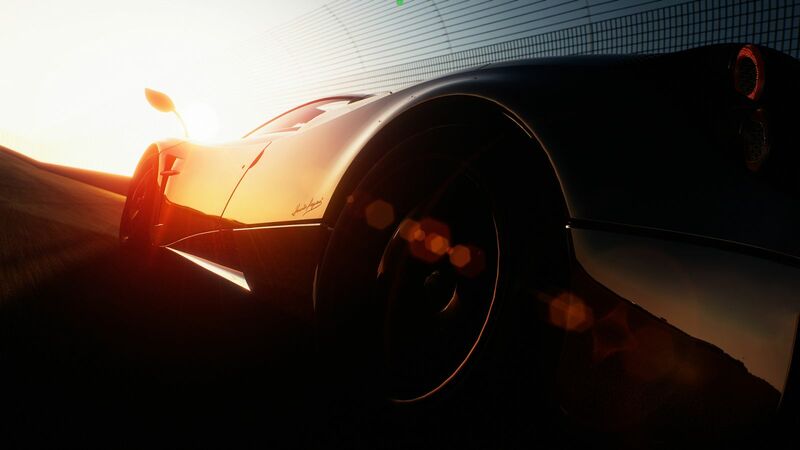 Pagani Zonda Cinque Roadster – An open-top hyper car with a monstrous top speed, racecar levels of downforce, and extravagant beauty to match its multi-million dollar price tag. Ariel Atom 3 Mugen – Instantly recognizable with its exposed red chassis and white bodywork while underneath the hood a tuned Honda Type R engine gets it from 0-60 in just 2.9 seconds. 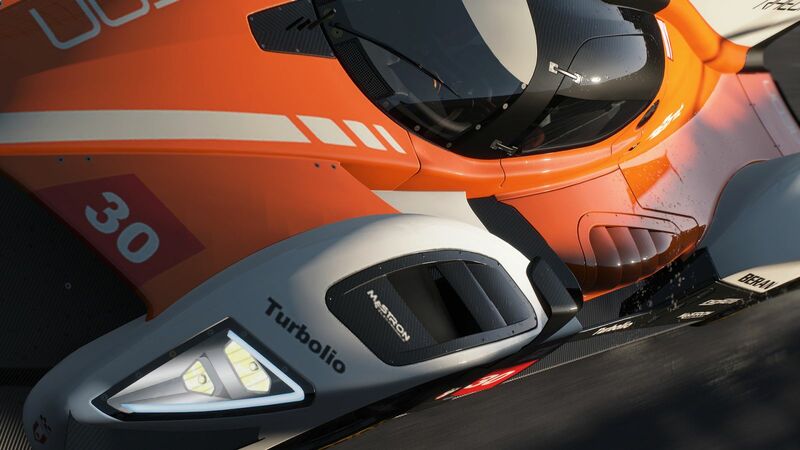 For more information on Project CARS please see http://www.projectcarsgame.com.